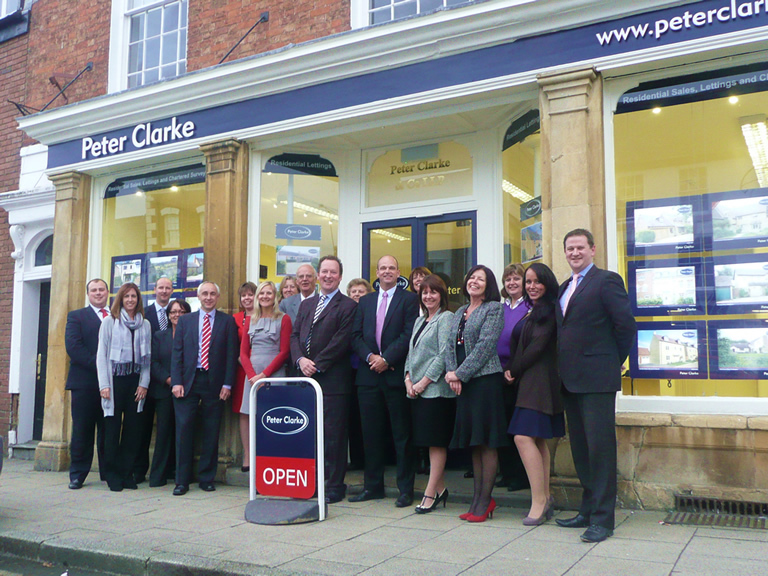 Peter Clarke & Co are proud sponsors of Shipston Home Nursing. Andrew Clarke, Partner with Peter Clarke & Co said “being associated with this fantastic organisation is an honour and I am pleased that we are able to contribute, along with other sponsors, to ensure their valuable services continue”. Peter Clarke & Co are market leading Estate Agents, Letting Agents and Chartered Surveyors in South Warwickshire, with offices in Stratford upon Avon, Leamington Spa, Wellesbourne and Shipston on Stour, offering a complete property service for residential sales and lettings and commercial property, including surveys and professional advice.